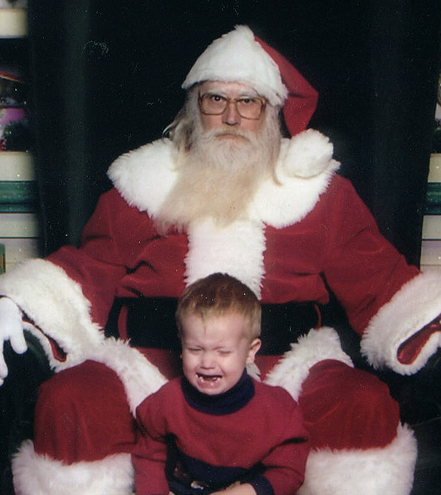 In a retail sense, Christmas started a little over a month ago, but this year we’re kicking off Christmas with this epic collection of the 100 funniest Santa’s lap photos ever. 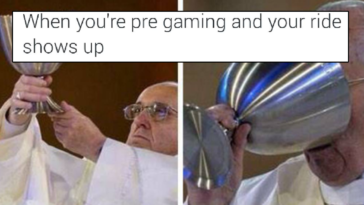 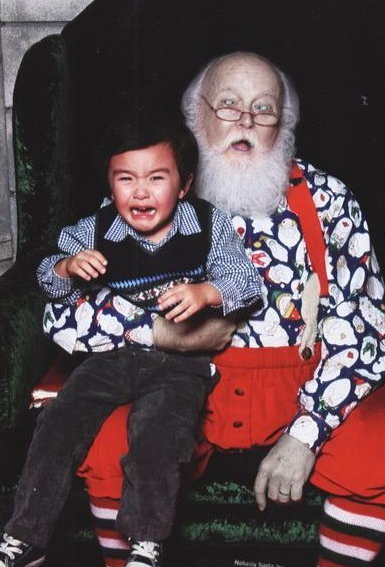 You better watch out. 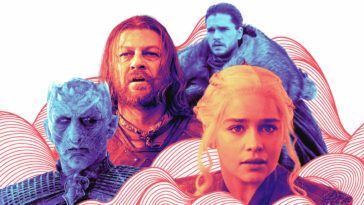 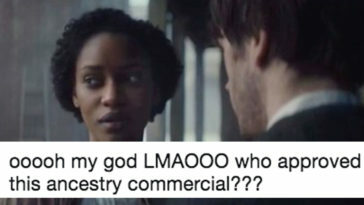 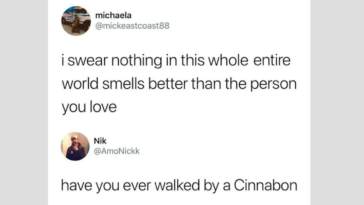 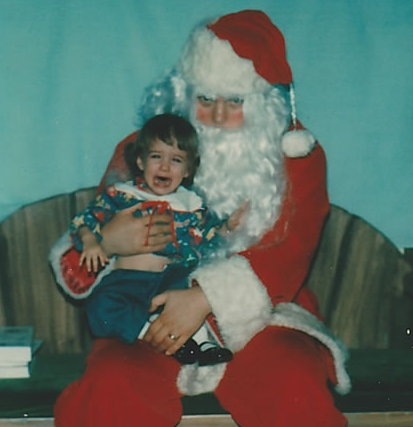 Better not cry. 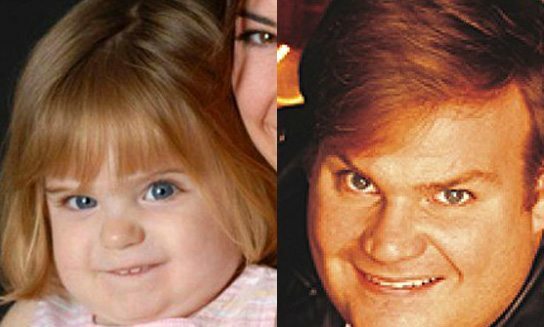 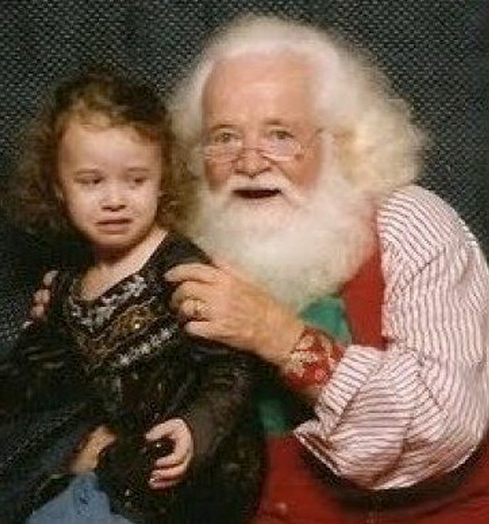 Better not pout. 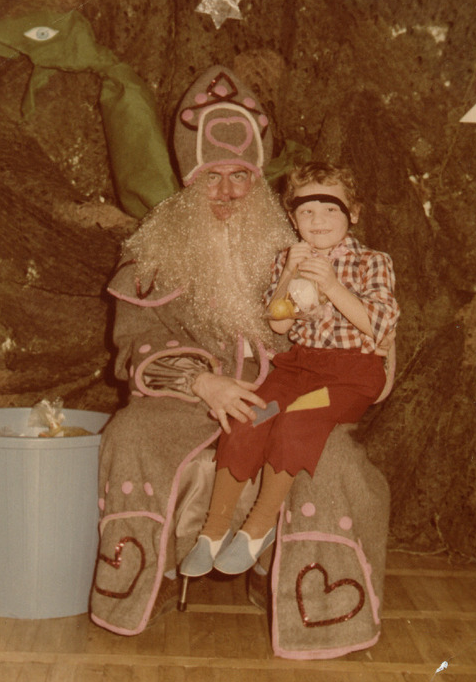 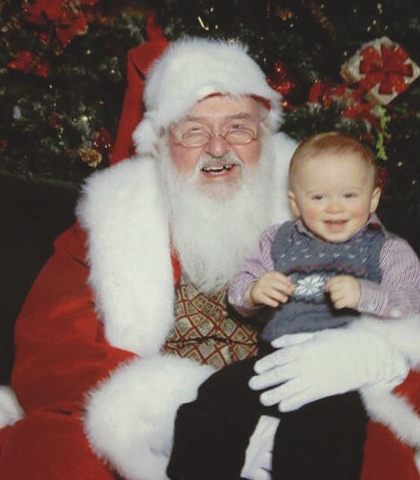 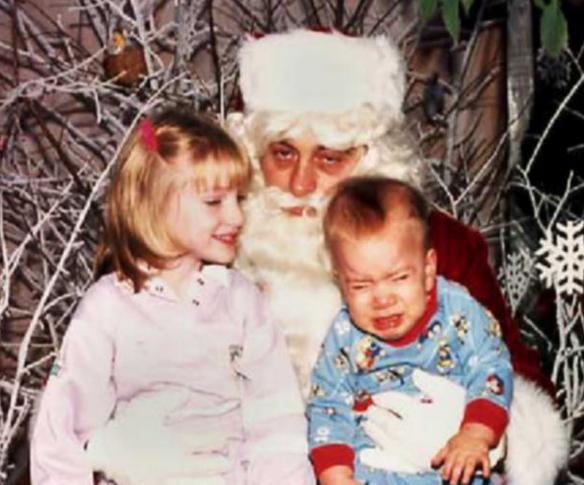 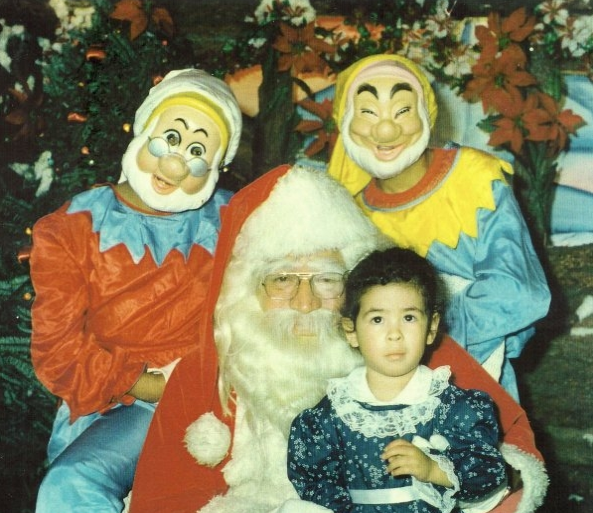 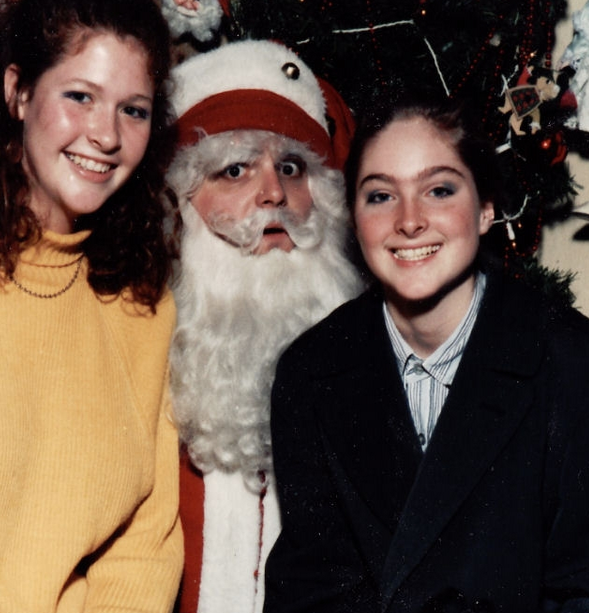 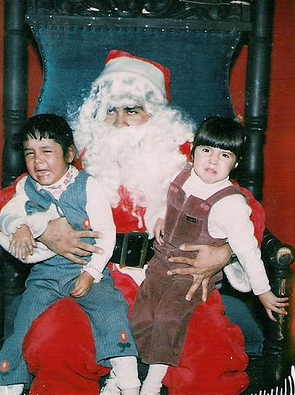 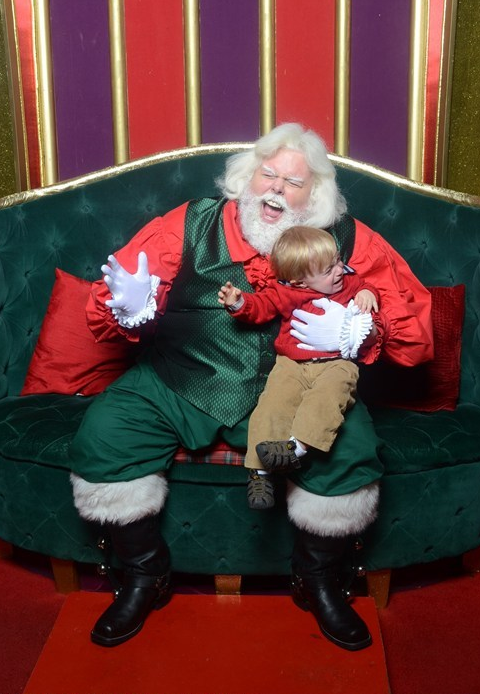 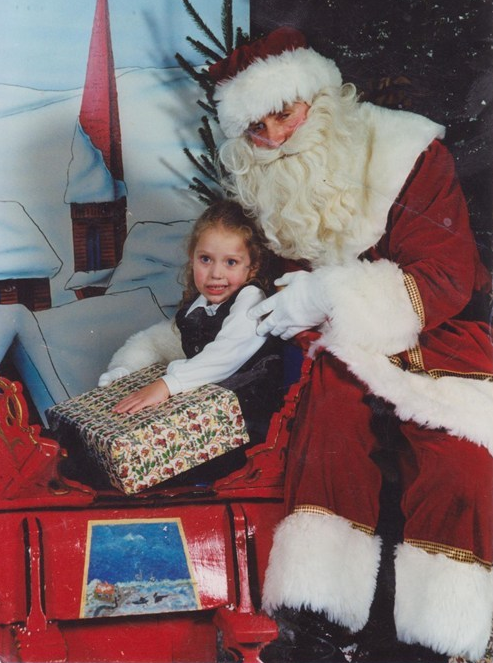 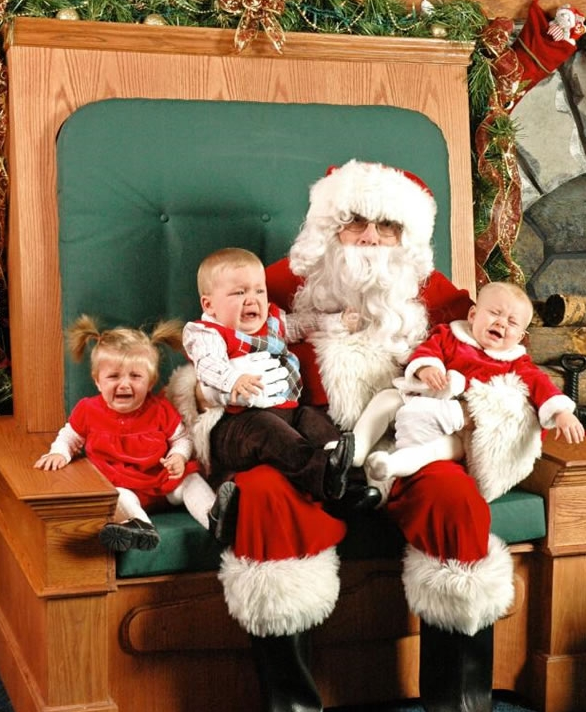 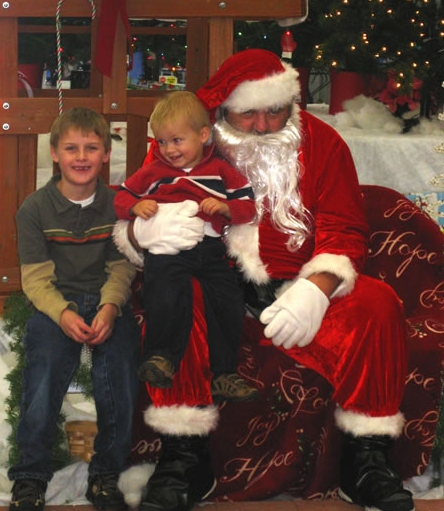 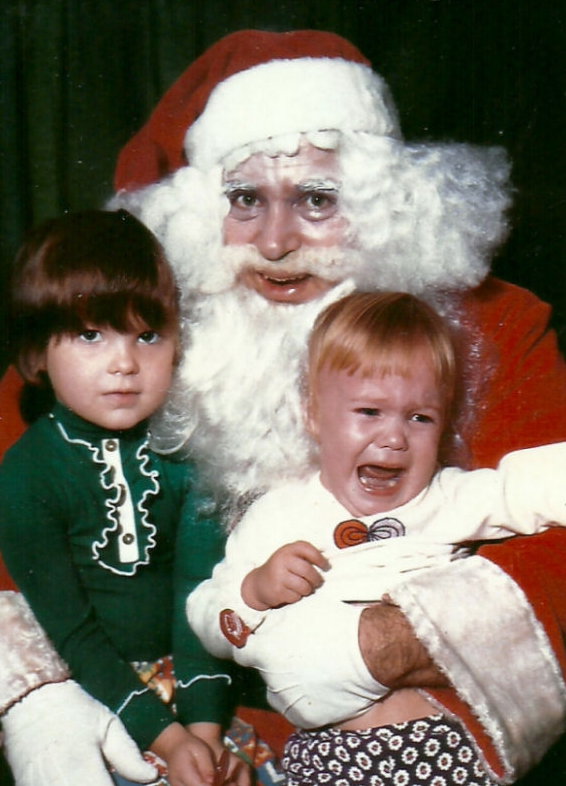 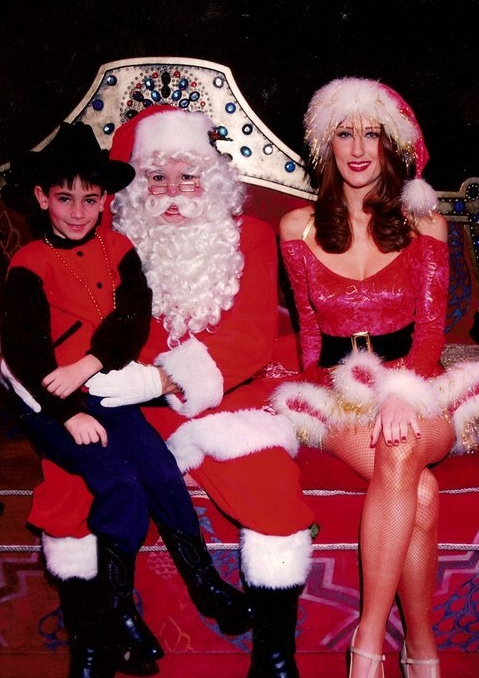 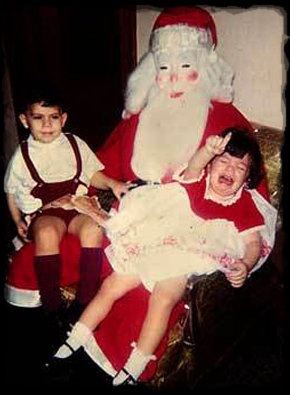 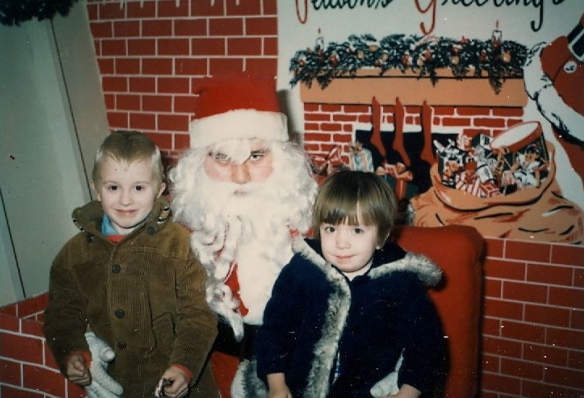 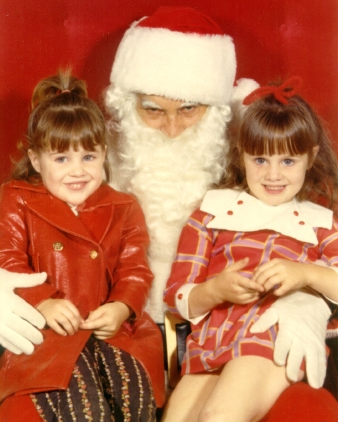 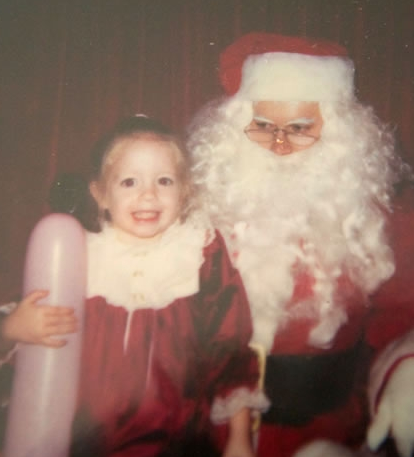 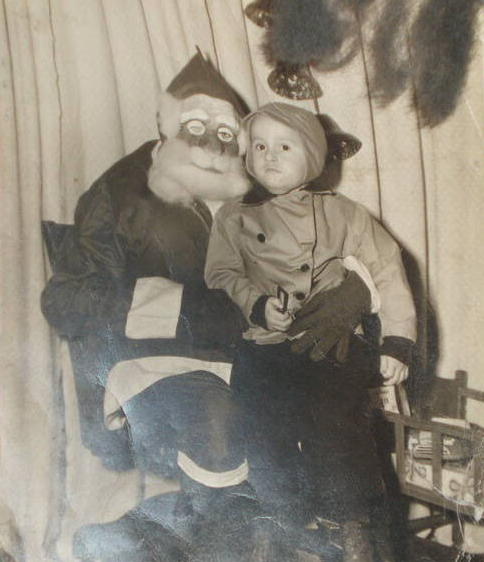 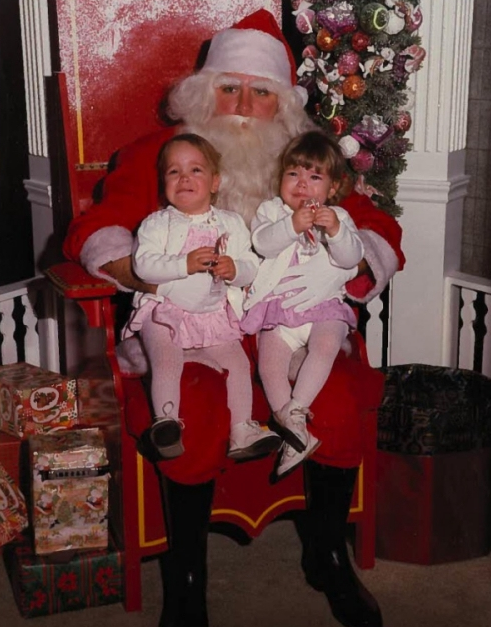 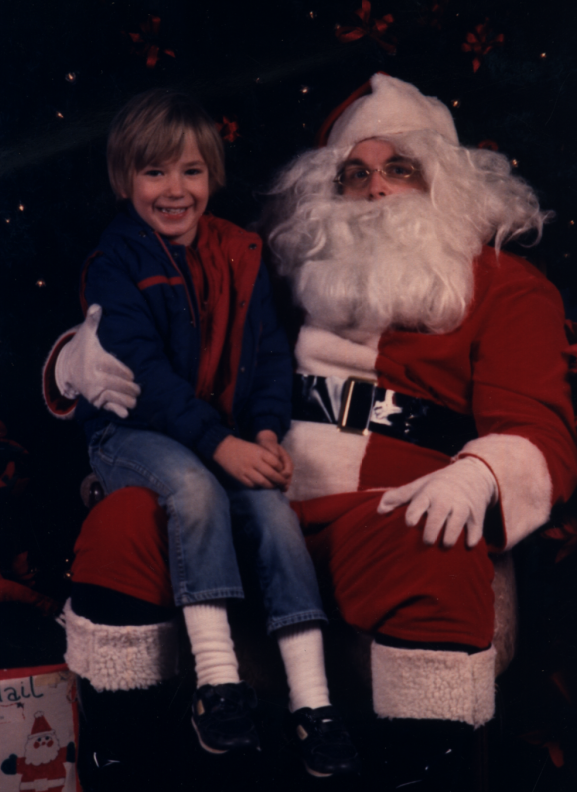 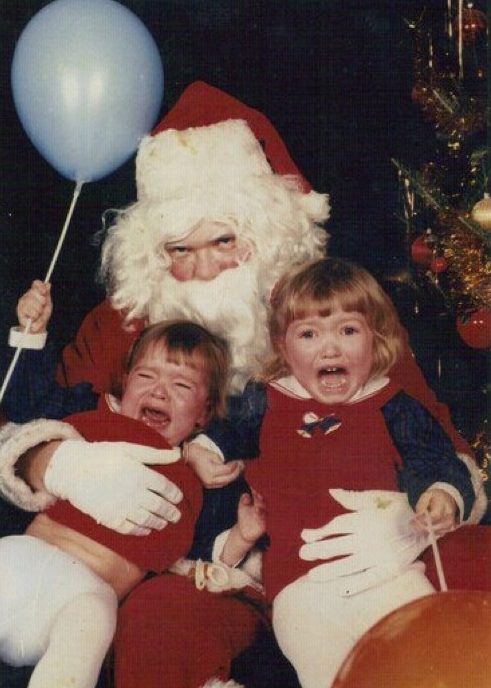 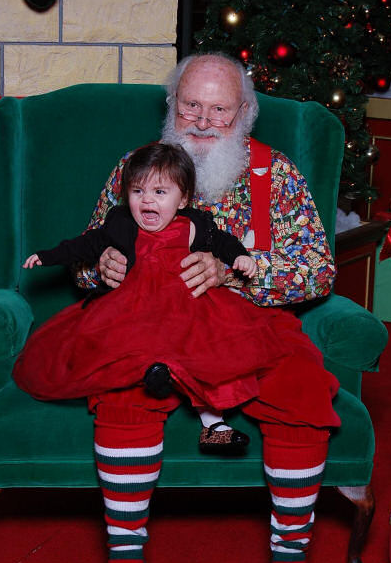 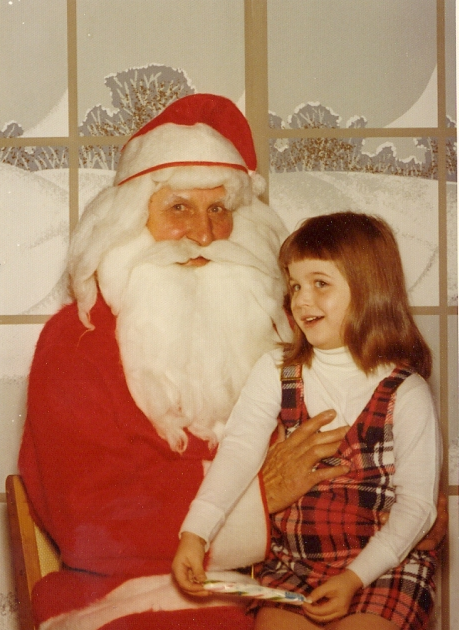 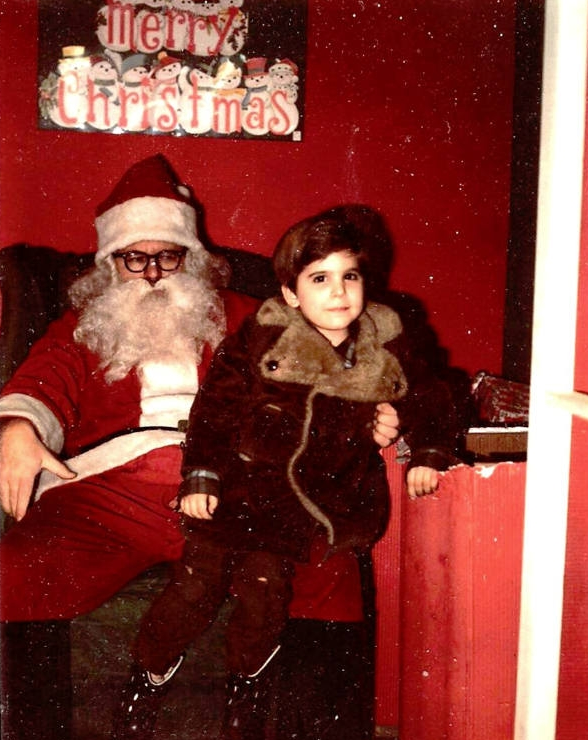 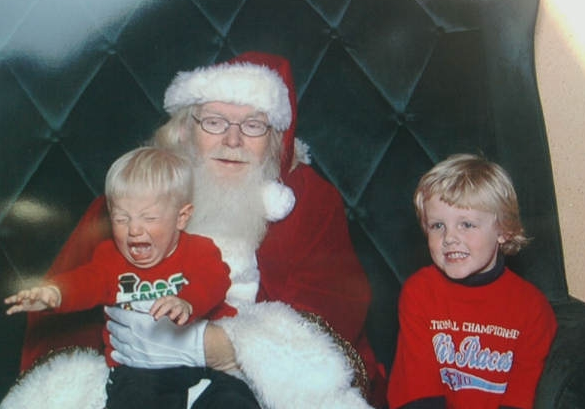 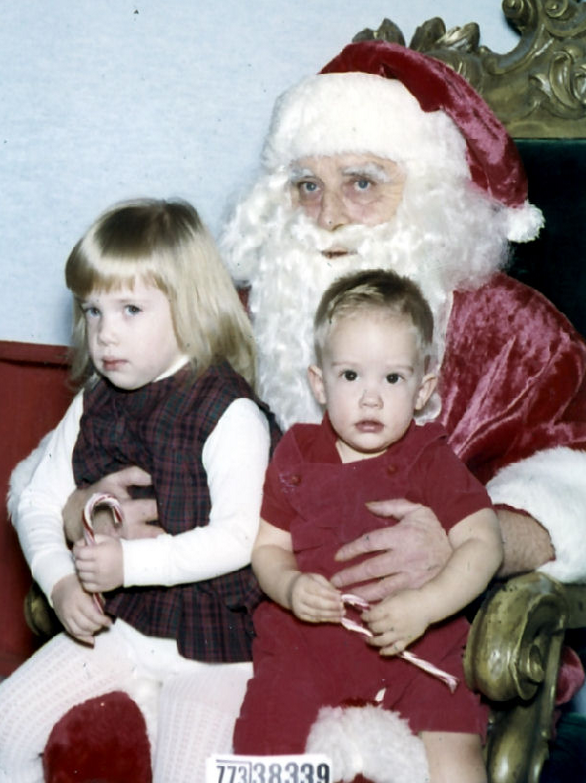 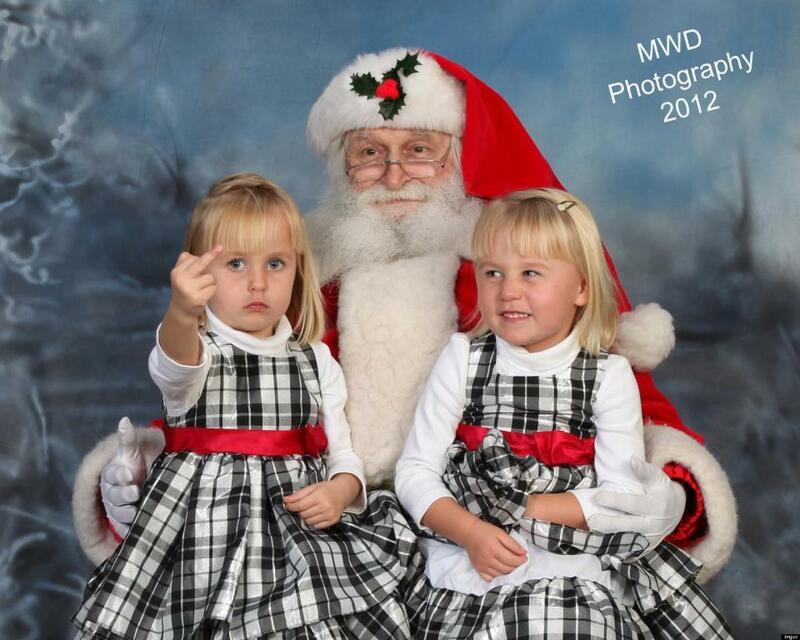 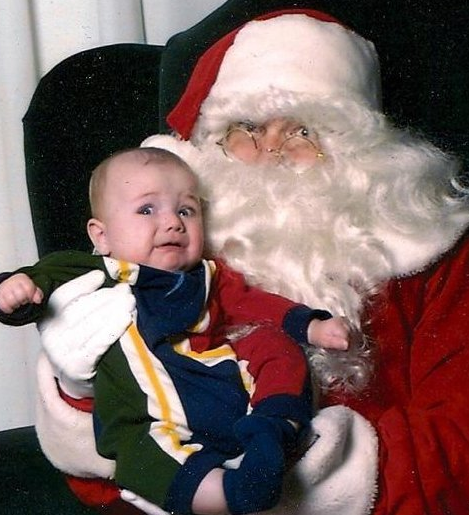 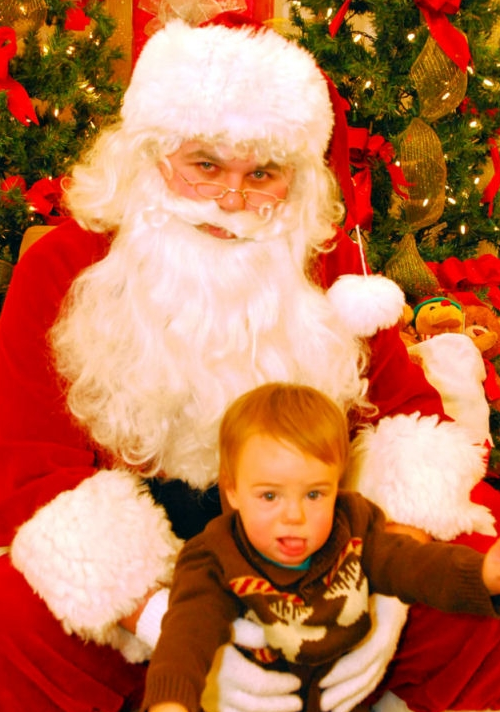 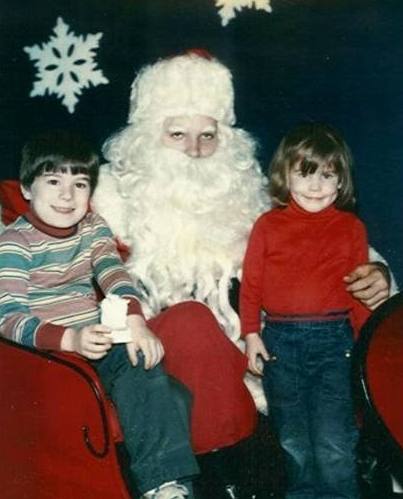 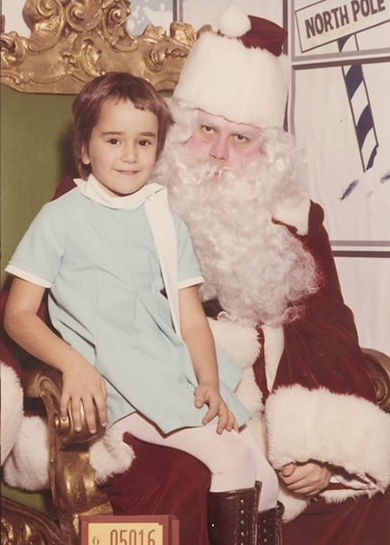 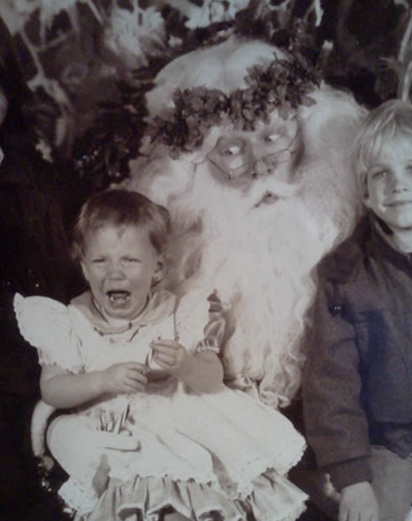 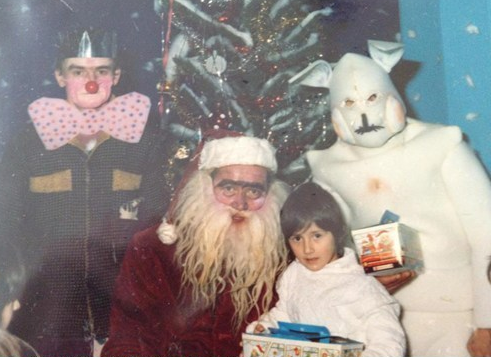 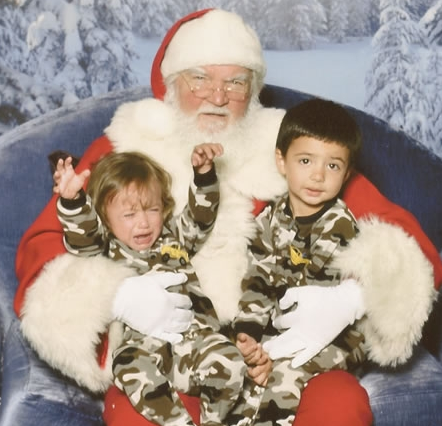 We’re telling you why… funny and sketchy Santa’s lap photos are coming to town. 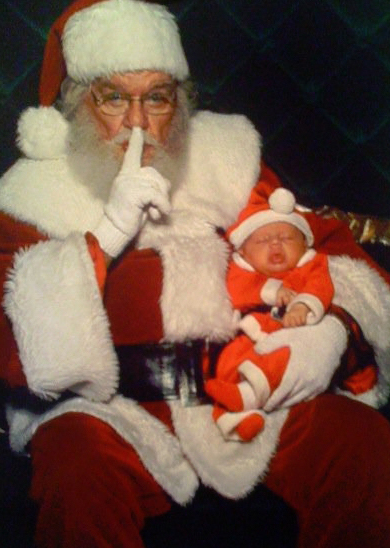 World Wide Interweb’s making a list, we’re checking it twice, the government literally knows who’s been naughty or nice. 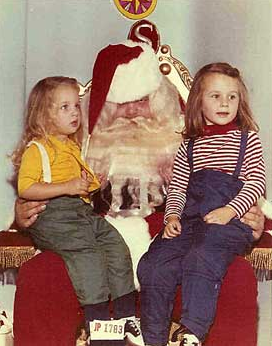 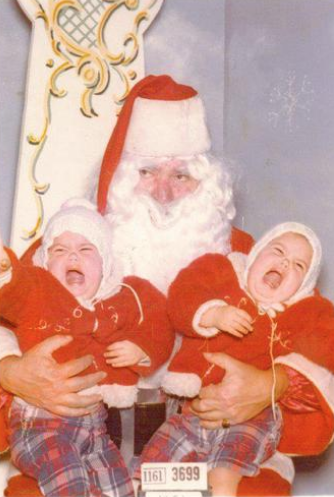 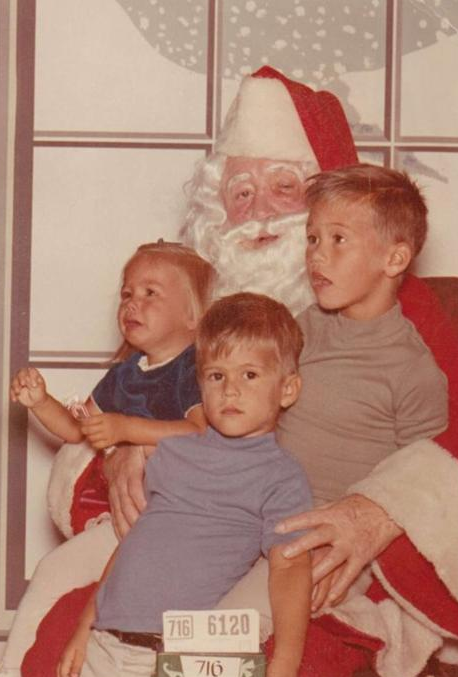 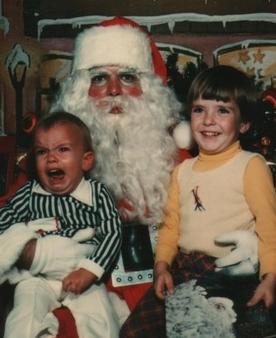 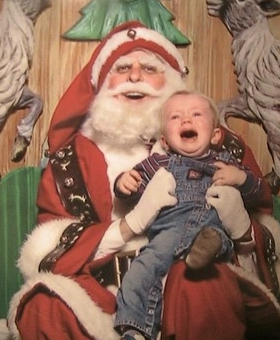 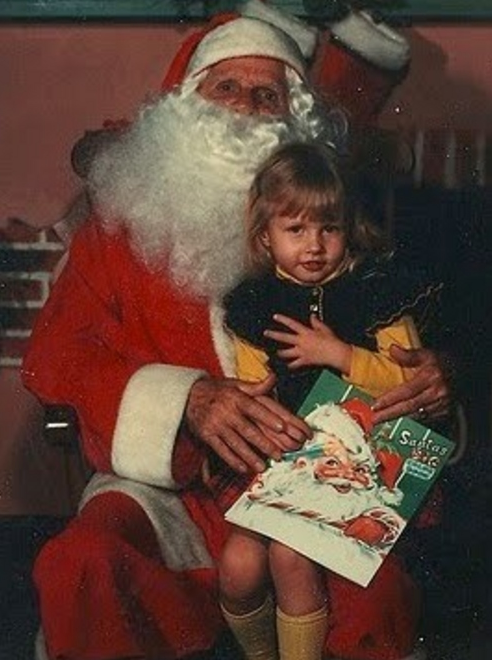 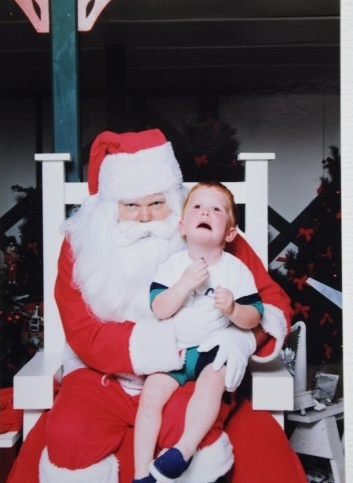 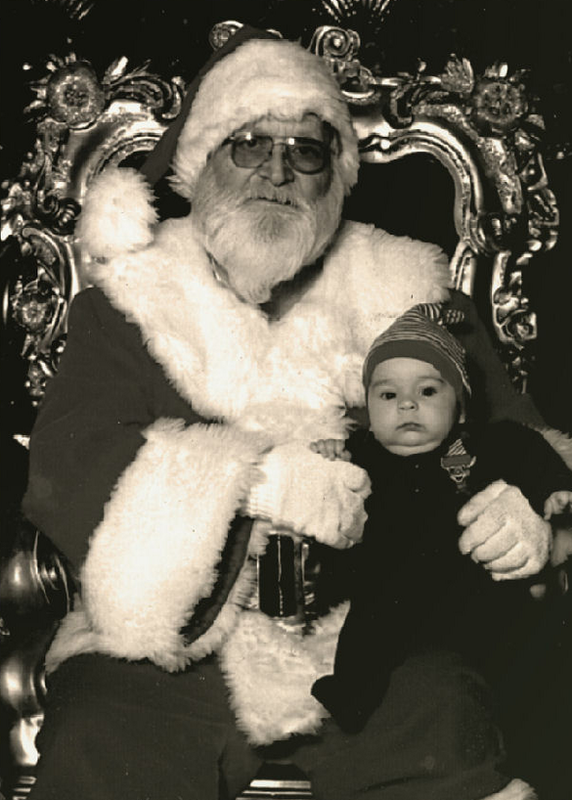 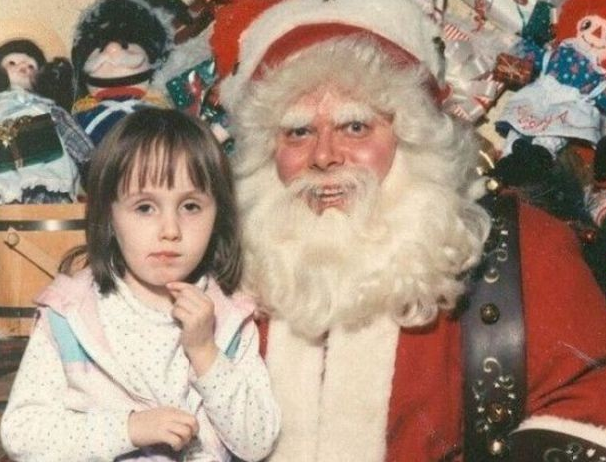 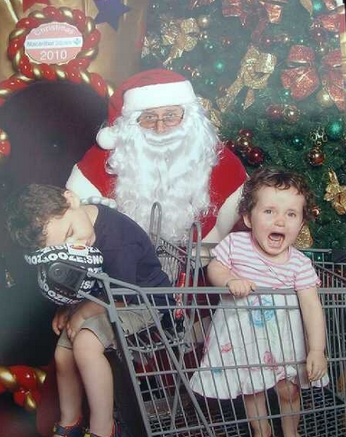 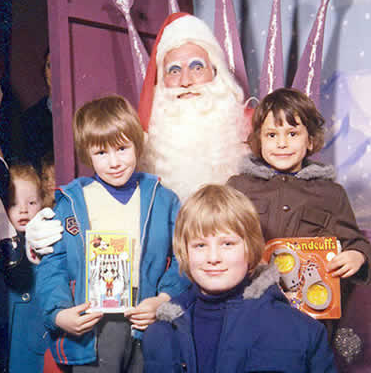 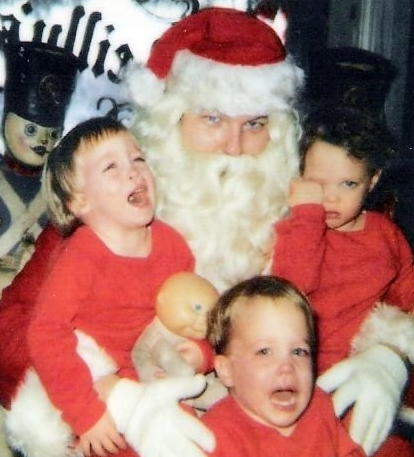 The 100 funniest Santa’s lap photos have come to… your internet TOWN!!! 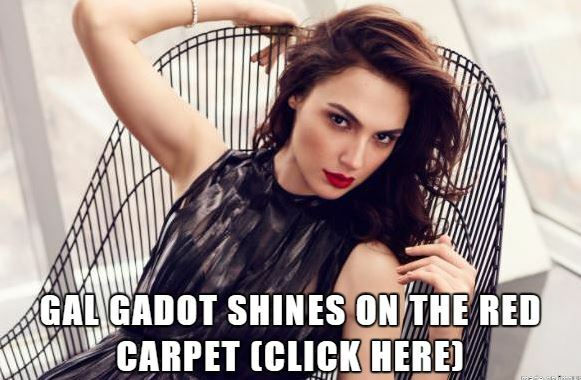 CLICK HERE TO SEE THE NEXT 50!